It’s true. There’s nothing more certain in life than death and taxes. But why should you worry? After all, you’ve got a business to run. Which is why we’re perfectly placed to take care of all those annoying (but vital) issues, like keeping the taxman happy. 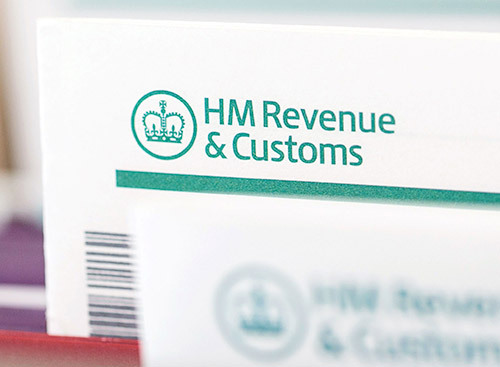 Tax returns, VAT returns and PAYE payments can all be made online: this is a fast, efficient means of completing those vital functions saving you time and money. VAT returns completed and lodged with customs and excise on time every time.